What does it mean to belong in a place as old as the sea itself? 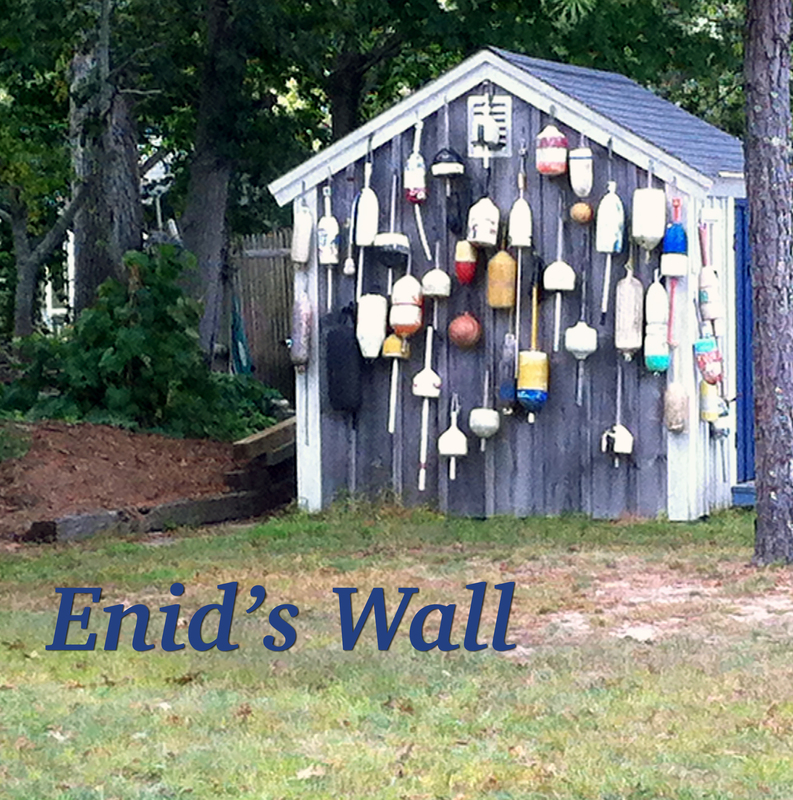 For our first feature length film we are working on an adaptation of the short story Enid’s Wall by Jennifer Gostin. Like any feature film, it is not a quick turnaround kind of project. We are currently in the writing stages so there is a long path ahead of us. But it will be fantastic. As the writing gets closer to being done (as much as writing is ever done before you start shooting) I’ve started passing it around for feedback and submitting it to script competitions at festivals. Very excited to announce we got our first official selection at the Auckland International Film Festival.